US-based mutual funds haven’t been the biggest fans of Flipkart this year. In February, Morgan Stanley had cut its valuation from $15 billion to $11 billion. Two months later, T Rowe had snipped its valuation by 15%. In May, Valic and Fidelity had cut their estimates of its value by 29% and 39% percent respectively. And finally, Morgan Stanley had snipped its valuation again, this time by 15.5%. Things seem to have turned a corner for Flipkart though. Today Fidelity marked up the value of its Flipkart’s shares by 2.7 percent. While Fidelity is a small investor in Flipkart, its move might be a signal that other investors will too stabilize Flipkart’s valuation after it went into free fall in the beginning of the year. Since the cuts in its valuation this year, Flipkart has made several moves to restore its position as the darling of India’s startup community. It has dropped non performing products like Ping, its chat feature, and its image search. It has performed a full pullback of its app-only policy, with its major sales being available on desktop this year, and Myntra’s website is up again after a year of being relegated in favour of the app. 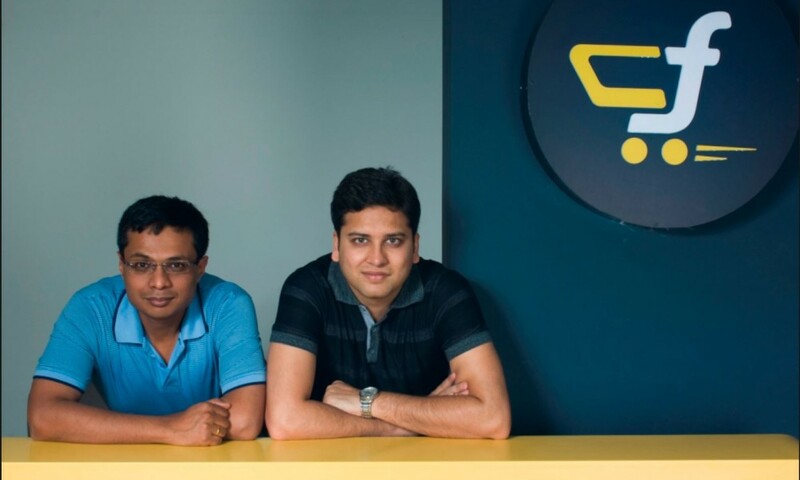 And in a sign it’s looking at profitability, Flipkart increased the commission it charges the sellers on its marketplace by 5-6 per cent across several segments such as fashion and mobile accessories. And while the uptick in its valuation was calculated after news of Flipkart’s acquisition of Jabong broke, the timing is perhaps a sign. The Jabong acquisition could herald changing times for Flipkart.